We are so excited to announce that we have MET OUR GOAL for school uniforms! We have informed our staff at TMP Academy and they are so incredibly excited! The fundraiser will stay active until Friday, June 15. All additional funds received between now and then will go directly to the following projects at the Academy. Those projects include; water well maintenance, food program, and job skill training for Women. Thank you to all who contributed and please know that we are so grateful for your support! 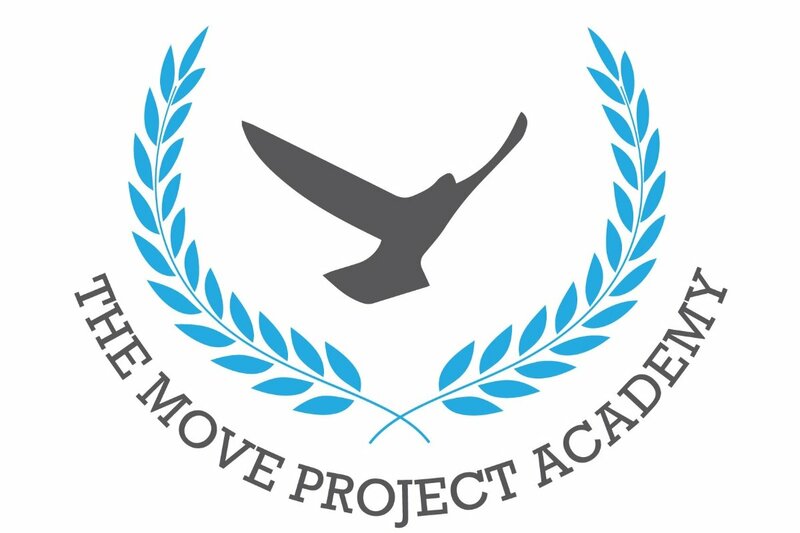 In January of this year, The Move Project (TMP) launched TMP Academy in Tsipasi, Ghana. 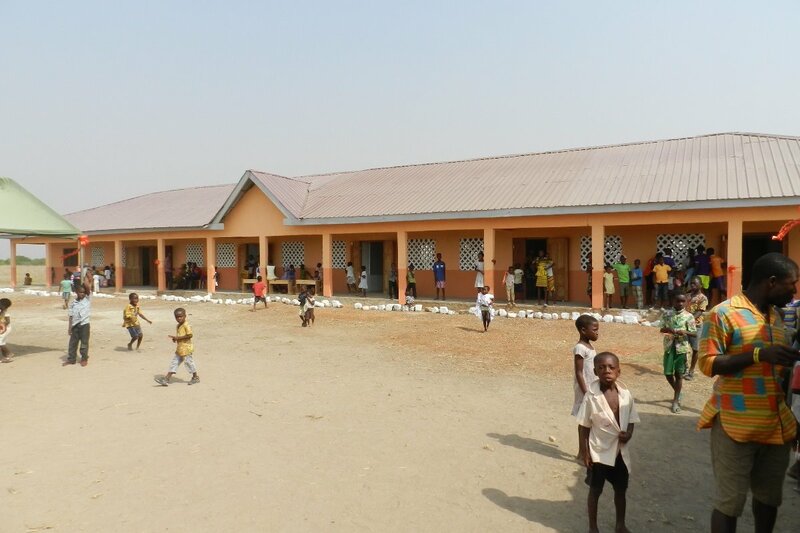 Prior to the Academy opening the children and adults in Tsipasi didn't have access to formal education. Now they do! With any school in Ghana, it is customary for each student to have a uniform. We need to raise $2,100 to purchase the fabric and have 120 uniforms sewn. All sewing will be completed by local seamstresses as we attempt to hire local artists and business owners in all projects and work we undertake. TMP Academy uniforms will be orange and white in color. 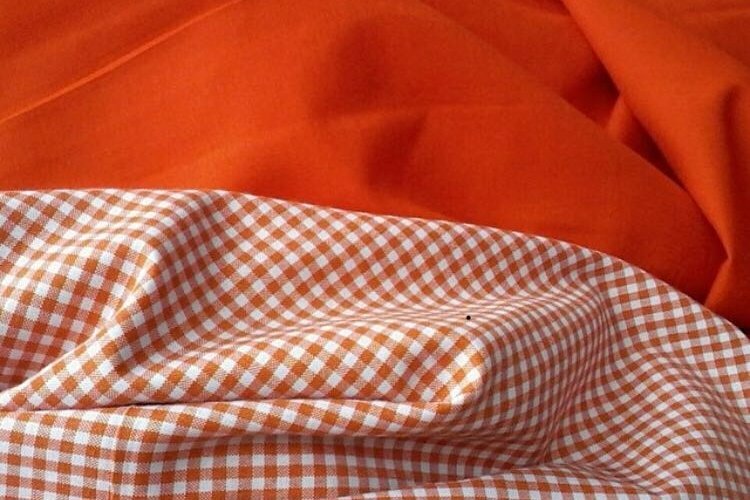 We choose orange as it is a color that represents freedom and the aim of the Academy is to provide freedom through education. The Girls uniforms will be orange and white checked and the boys will wear orange and white checked shirts with solid orange shorts. Thank you so much for helping us take this next step at TMP Academy and honoring the work the kids and families by helping the school provide uniforms. This is an important next step! Good morning! We are so excited to announce that we have MET OUR GOAL for school uniforms! The goal was met yesterday and we have informed our staff at TMP Academy that we have received the funds for uniforms and they are so incredibly excited! The fundraiser will stay active until Friday, June 15. All additional funds received between now and then will go directly to the following projects at the Academy. Those projects include; water well maintenance, food program, and job skill training for Women.